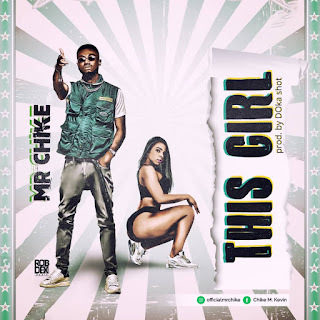 Prolific Port Harcourt based artiste, Mr Chike comes again with another incredible tune, talking about a very girl. He titled this one, This Girl. This sound was produced by Doka Shot.